The Swiss global financial services firm UBS is set to open this month a technology lab in London to examine how blockchain technology can be used in financial services, reported the Wall Street Journal. 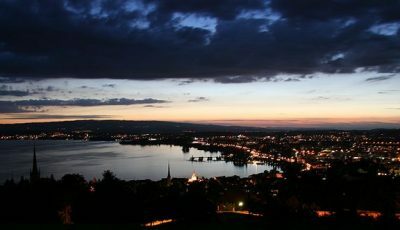 The lab will bring together technology experts from UBS and the wider financial technology (fintech) community, said UBS. The lab’s task is to develop new technologies that deal with industry-wide matters, such as the need to manage and analyze large amounts of data, or better evaluate risk. While many in financial services have expressed an interest in the Bitcoin blockchain, UBS is one of the first banks to go public with its plans, said the Wall Street journal. The goal is to get UBS more involved with London’s fintech circle and open up to external innovation. 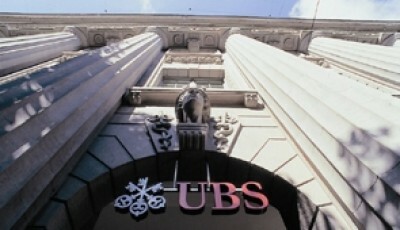 Last fall, Oliver Bussmann, UBS’s group chief information officer, said the blockchain had the potential “not only change the way we do payments but it will change the whole trading and settlement topic.” Busssman described the blockchain as the technology with the largest potential to disrupt financial services, and prompt “massive” simplification of banking processes and cost structure.